When Apple started designing their own ARM processors for iPad and iPhone, many questioned if they will be able to compete with companies like NVIDIA and Qualcomm, as these companies have more resources and experience in chip development. 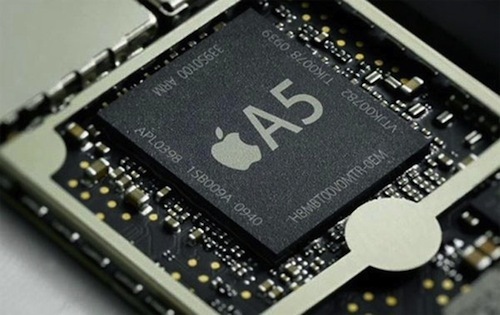 Apple started with A4 processor based on ARM Cortex-A8 CPU, which was one of the best ARM processors available in 2010 and kept iPhone ahead in the smartphone race. But by Q3 of 2010 other companies started showing dual core ARM Cortex-A9 based chips like Tegra 2 and Snapdragon, and again the same question was raised because Apple wasn’t providing any information about what chip they have in store for 2011. THX showcased their new Steerable Line Array technology at CES 2011. The innovative new concept speaker array enabled creation of larger or multiple listening sweet spots in a room (check out the videos below). 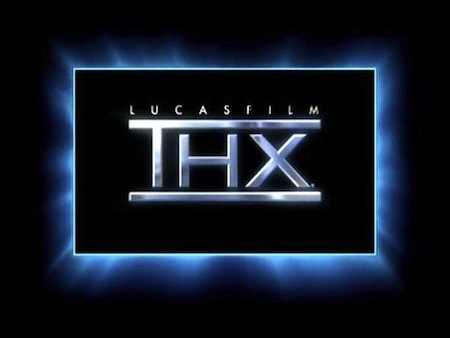 The concept prototype that THX showed at CES was capable of 96 discrete channels, which can be steered dynamically creating perfect acoustic environments for all listeners. 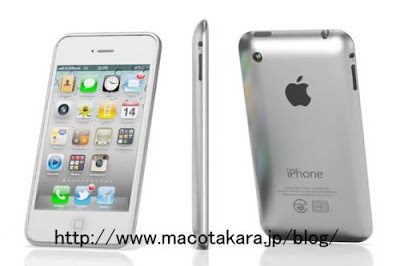 9to5mac is reporting that a reliable source from Foxconn has provided them with some new information about upcoming iPhone 5. The next generation iPhone will see two important design changes even though overall design will be very similar to current iPhone 4. Apple will increase the screen size and change the casing material. Many websites have posted images and details about iPad 2 internals after teardown of the new Apple device. While most websites have just opened the new iPad and showed the internal components, some website have gone a step further and put the iPad’s heart the A5 processor under microscope and even x-rayed it. This process not only revealed who manufactured the Apple designed processor, but also type of RAM, manufacturing process and detailed design of the new processor.